Serving Newcastle upon Tyne, Whickham, Gateshead and surrounding areas. As family dentists, our aim is to care for our patients and not just their teeth. 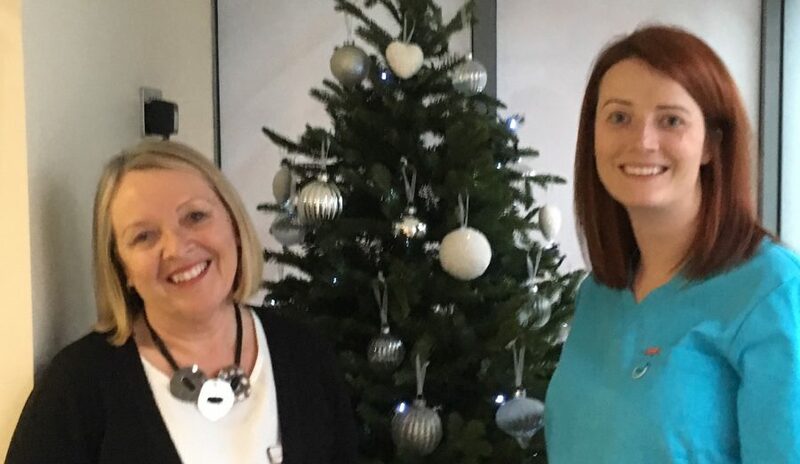 Excellent customer care is our first priority, from the moment you enter our practice right until our after care support, we provide a calm, welcoming and informative atmosphere. We have a strong emphasis on the prevention of dental diseases wherever possible. Our dental and hygiene care is delivered using the latest and most appropriate techniques, coupled with the best dental materials. 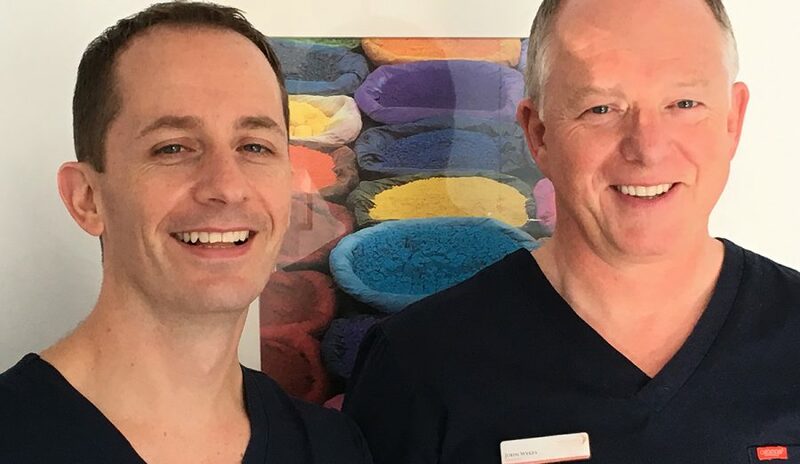 We also relentlessly analyse all aspects of our patients care to ensure we are always offering the best solutions and treatments for all of our patients. 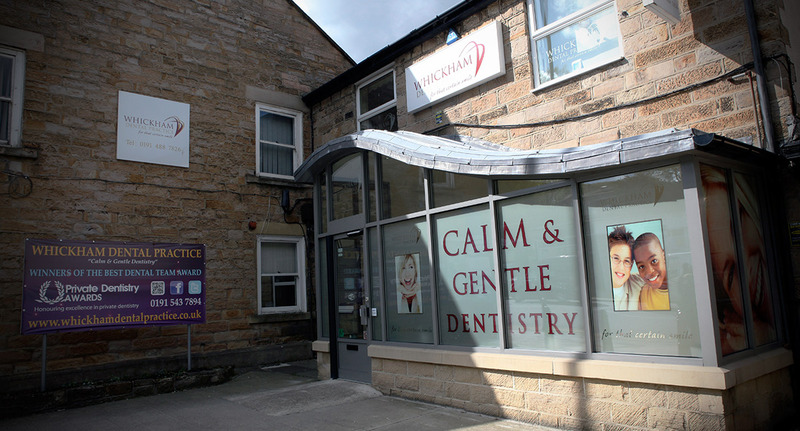 At Whickham Dental Practice we offer a wide range of family dental treatments including cosmetic dentistry, teeth whitening, teeth straightening, air flow stain removal, dental implants & bridges as well as offering NHS treatment for children’s dentistry. Our Strong Teeth Club is a brand new preventative service to help children and adults alike to learn more about the care of their teeth. 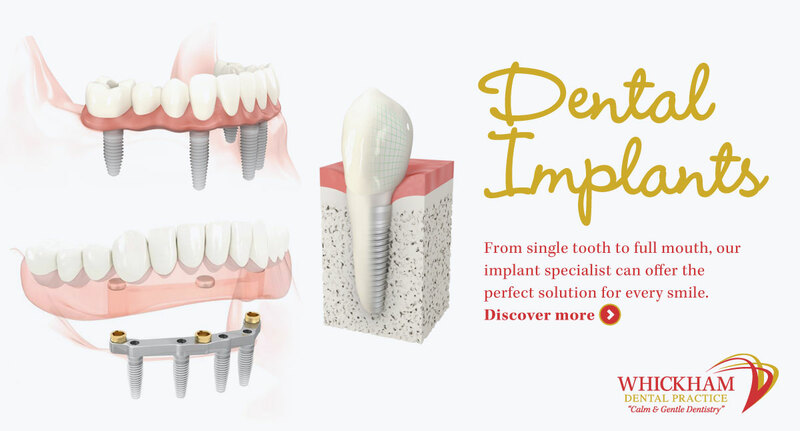 We have a range of dental plans available. Our calm and gentle approach to dental treatments ensures even the most nervous patient will be comfortable. We also offer sedation dentistry to carry out routine treatment on anxious or phobic patients. 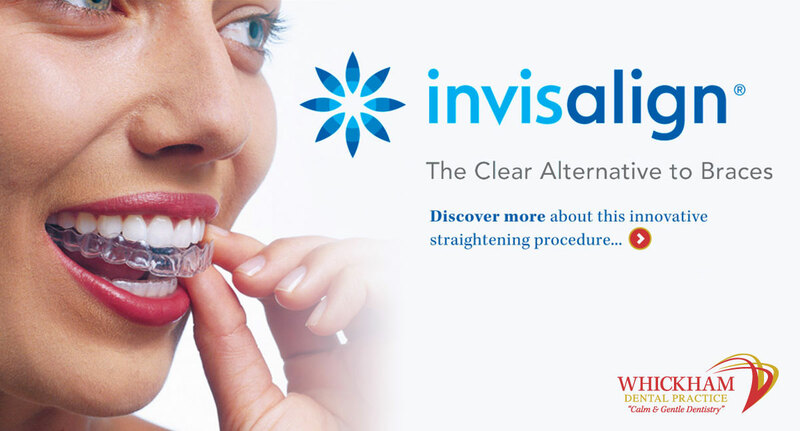 We are also a proud Gold Status Provider of Invisalign Invisible Braces, seeing many success stories in our practice. If you need to see an emergency dentist, we will endeavour to see you as soon as possible during practice hours. You can also request your smile audit at Whickham Dental Practice, which is FREE for a limited time only! For genuine emergencies in practice hours, please call us immediately and we will endeavour to see you as soon as possible. 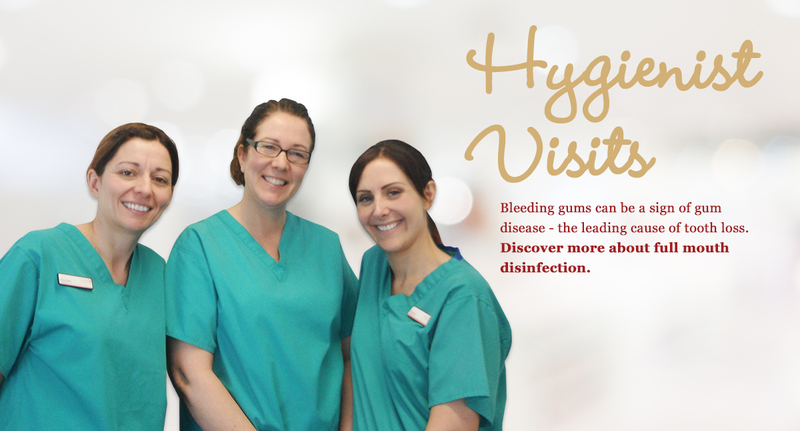 Here at Whickham Dental our team are highly skilled in identifying early signs of decay and gum disease in children. Our highly trained dental hygiene specialists can help and advice you on maintaining a healthy teeth and gums for an amazing smile. 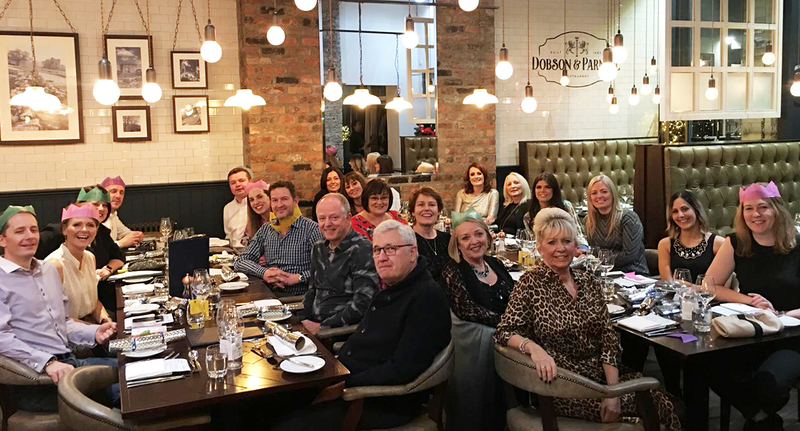 At Whickham Dental we have created our WOW Club, where our patients can benefit from the expertise of our facial rejuvenation team.